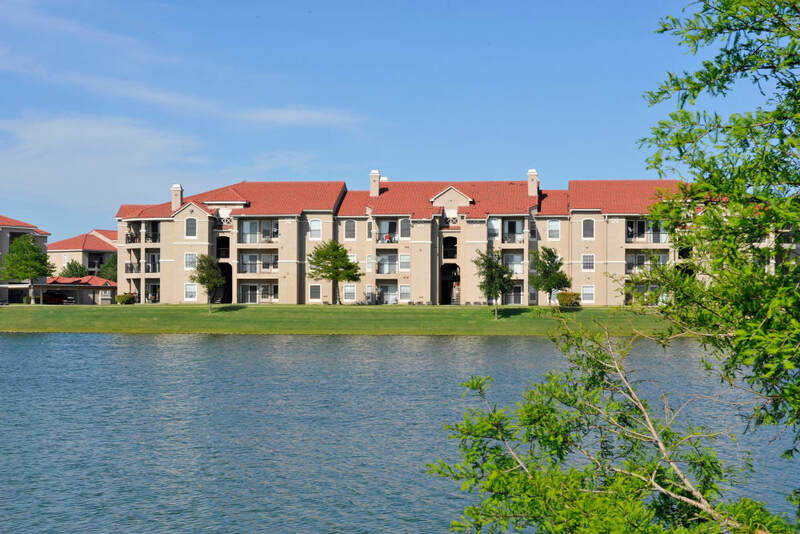 Nestled in the Dallas suburb of Lewisville, TX, Crescent Cove at Lakepointe offers one, two, and three bedroom apartments in a variety of layouts. 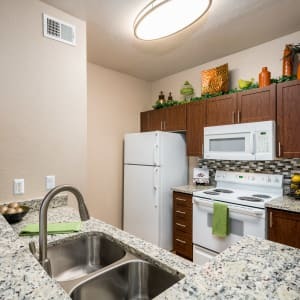 Each of our apartment homes includes spectacular features, like smooth granite countertops and sleek brushed nickel fixtures. 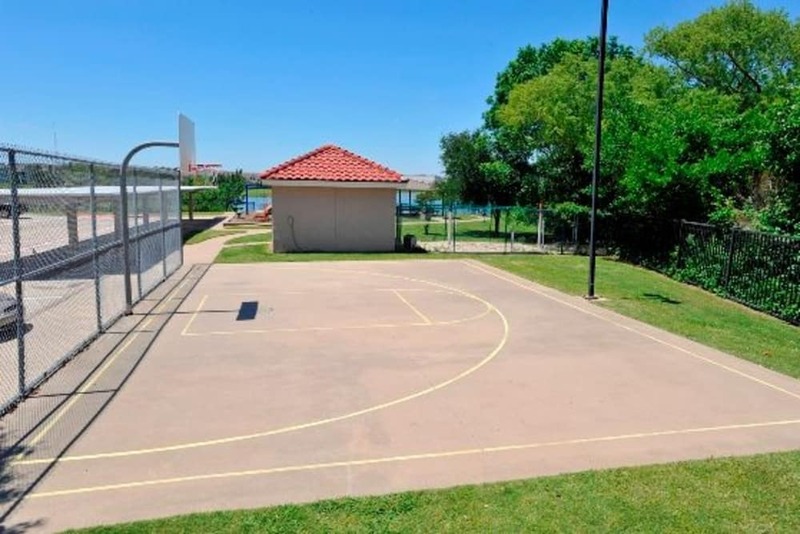 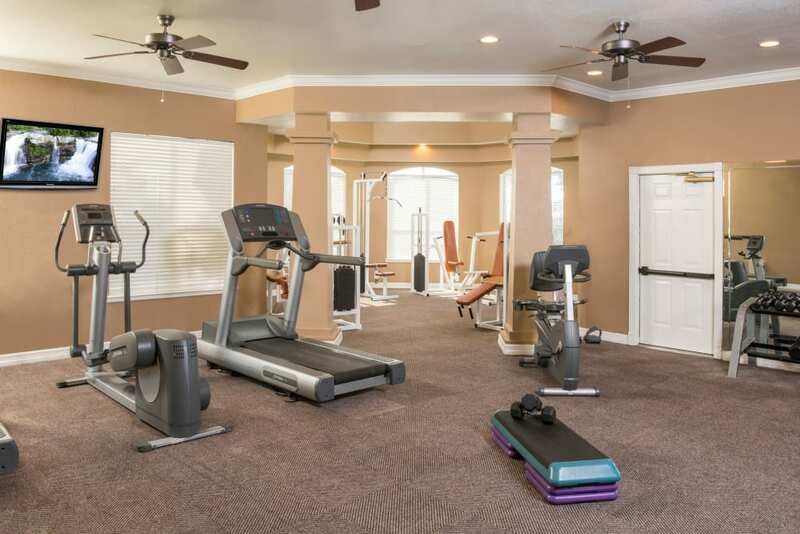 When you’re not at work or school, you can enjoy a variety of resort-style amenities throughout our community, including two swimming pools, lighted basketball and tennis courts, and a state-of-the-art fitness center. 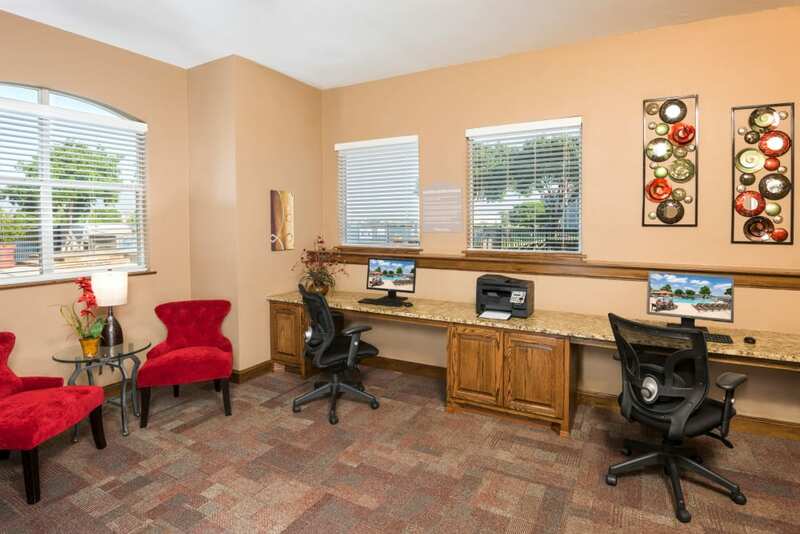 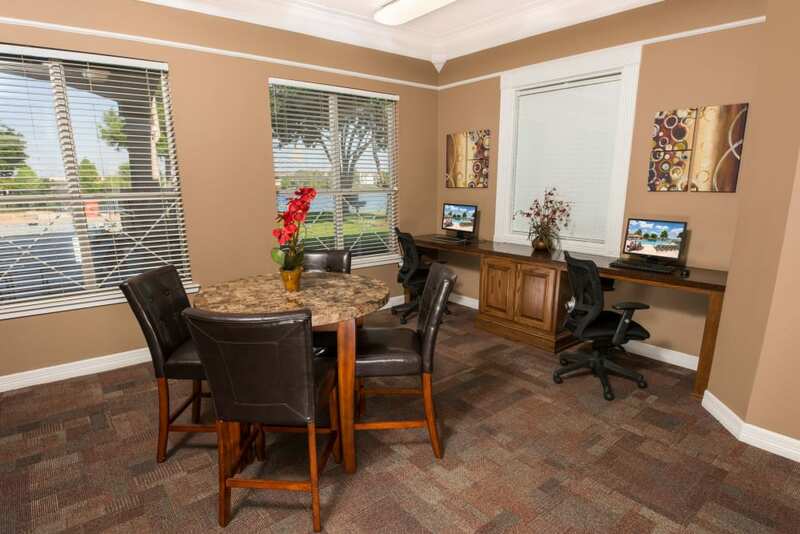 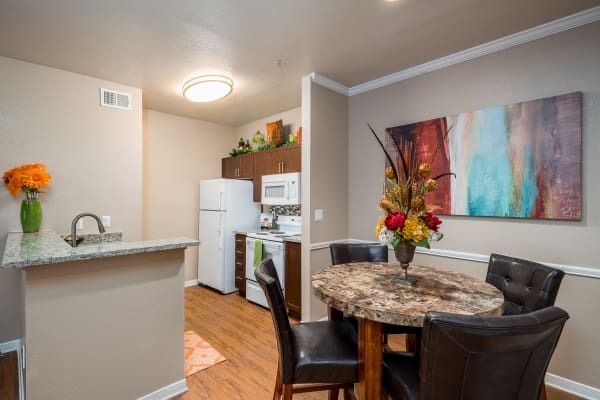 Our community on Hebron Parkway is the perfect place to call home. 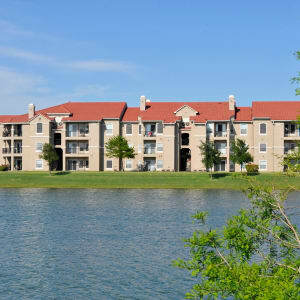 Find your desired rental home here. 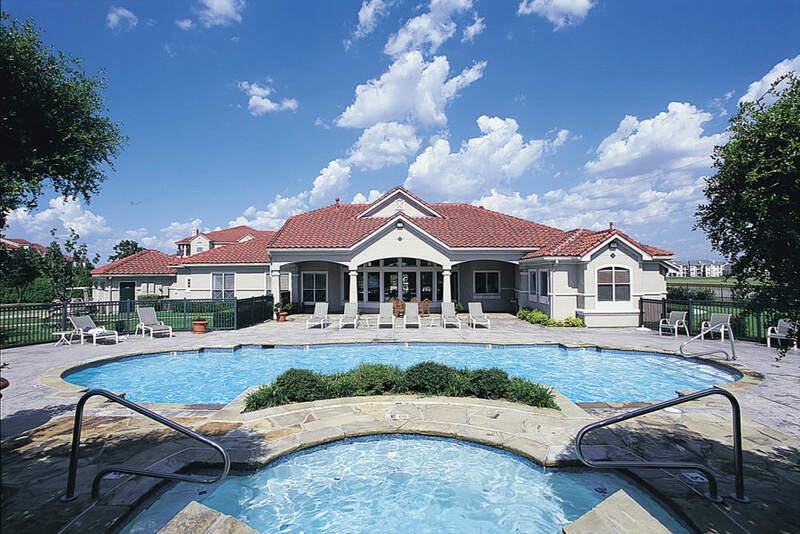 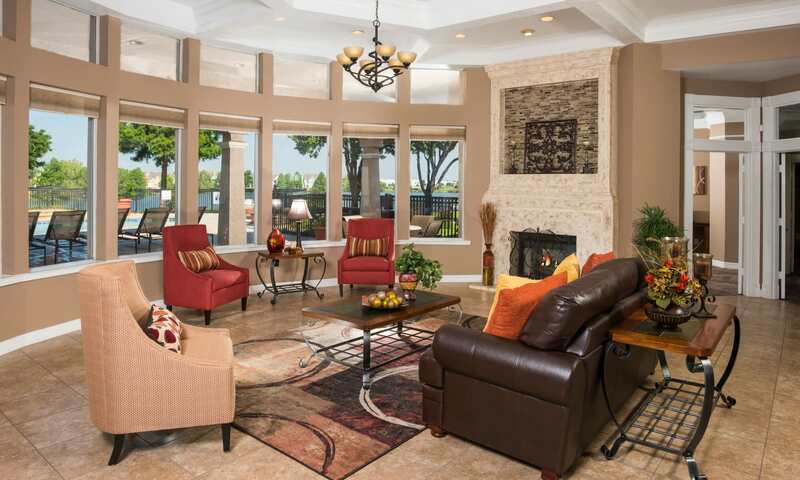 Explore our lavish community and all that it has to offer. 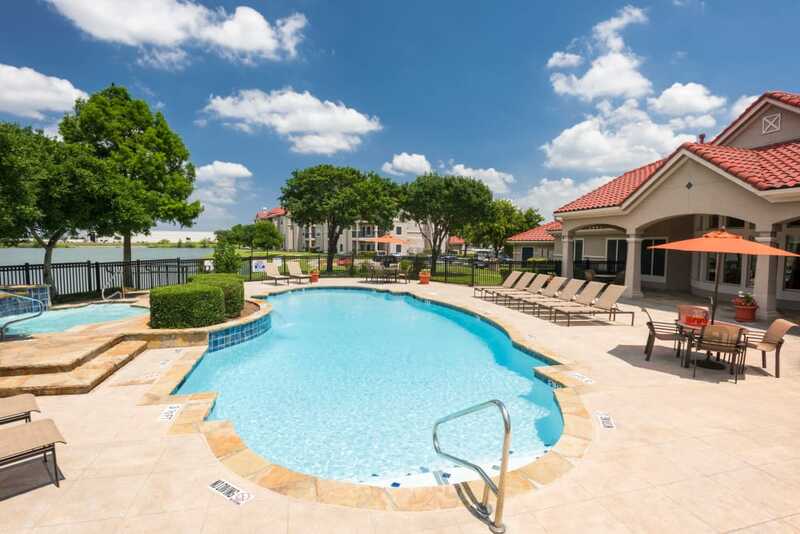 At Crescent Cove at Lakepointe, we believe in making our apartments just as accommodating for your pets as they are for you. 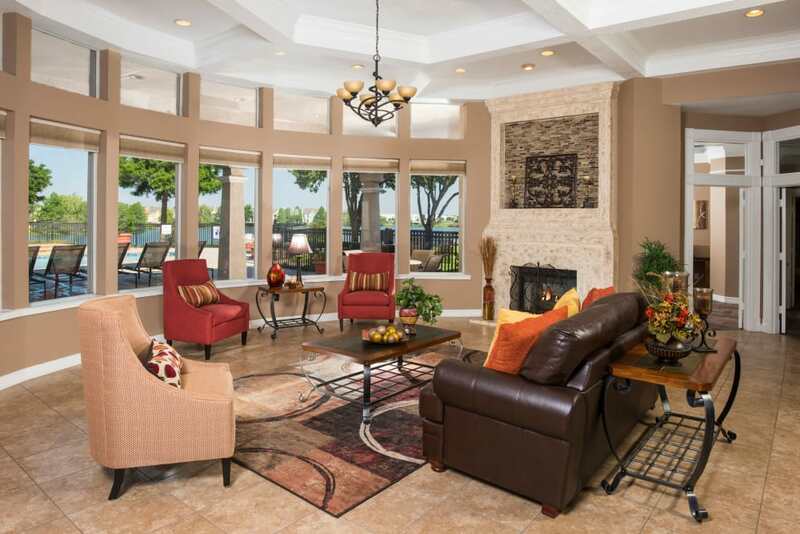 We welcome you and your furry friends with open arms. 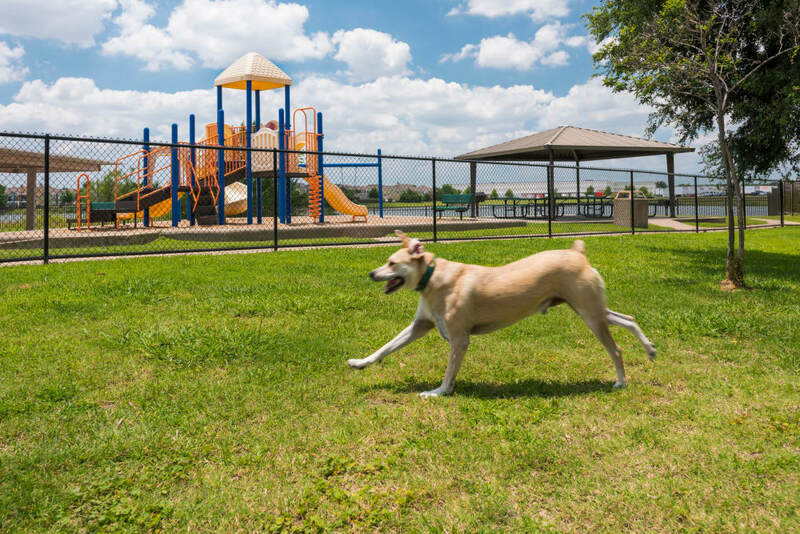 We know your pets will love our onsite dog park and lakefront green spaces. 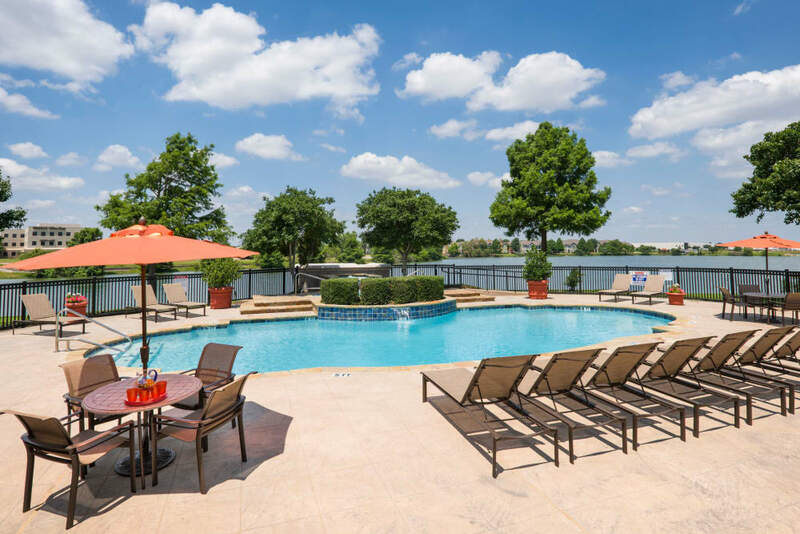 Our West Lewisville neighborhood is conveniently located between I-35 and Highway 121, while also being within walking distance of the nearby Dart Rail Train Station, restaurants, and all of your shopping needs. 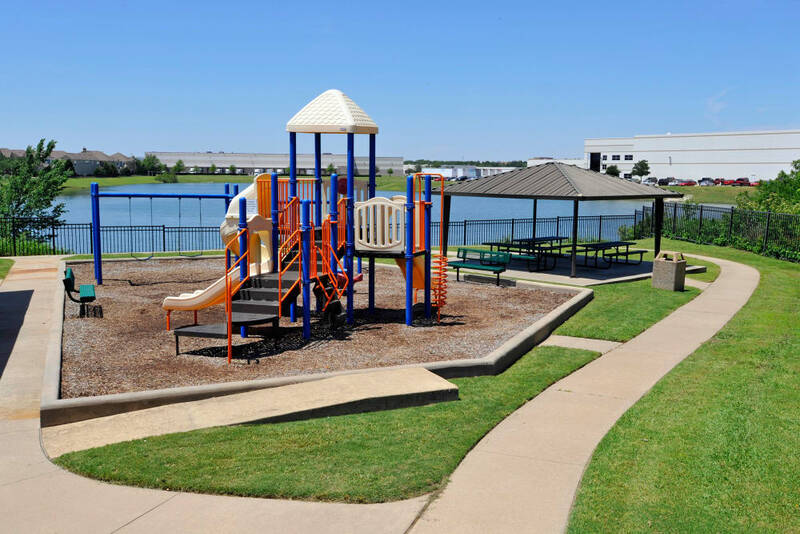 Just 20 miles from downtown Dallas, our community is close to everything you need.